Building on the success of Clinical trinity II and III Clinical Education is pleased to present the latest series for your continued educational development and support of your patients and clients. We are presenting this on Saturday 5th September at the prestigious Royal Society of Medicine from 9.00am – 1.00pm. ….and how to use these to evolve and leverage an effective strategy and effective management for optimal outcomes. 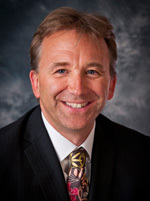 Each practitioner, in whatever discipline they practice is only too aware that their daily list contains an increasing number of patients and clients with numerous adverse events occurring simultaneously and yet they may often have no real insight into how the systemic effect of each of these is greater than the individual complaint. This presents the practitioner with a problem, where to intervene, how much to intervene and for how long? For if drawn to the concept that each individual issue needs to be treated in isolation the risk of poly-pharmacy, or poly-supplementation develops with subsequent unanticipated complications. Practitioners manage this dilemma every day and often feel unsure how best to progress with least risk and maximum outcome. With over 50 years combined clinical experience the presenters have faced the same issues thousands of times and have evolved a strategic approach greatly determined by the functional medicine model to provide a way of identifying a point of intervention that uses three key components simultaneously. 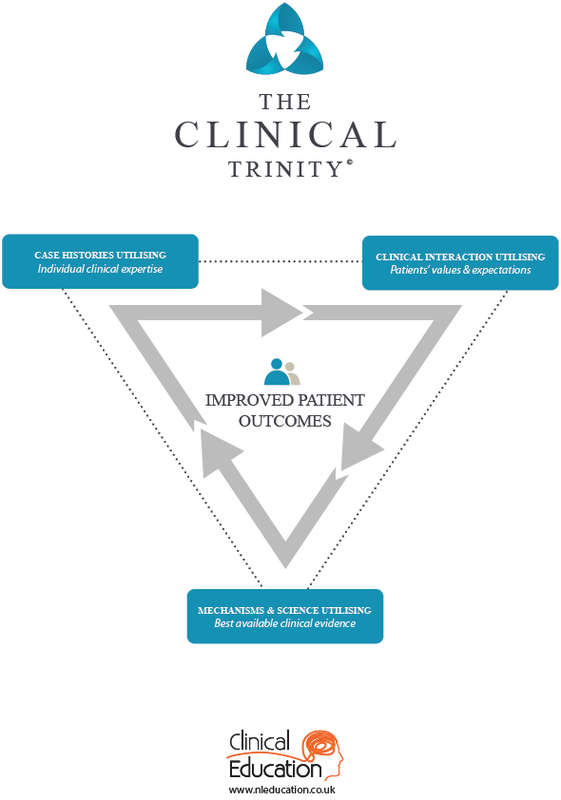 Why follow the Clinical Trinity Model? For over 50 years Michael and Antony have managed the needs and expectations of over 20,000 private patients and clients during which time they have evolved and refined an approach to the conversion of ‘client need to optimal outcome’. Their approach ensures optimisation of the benefits that Nutritional Therapy and Lifestyle interventions can bring to complicated cases, in part through the use of the functional medicine matrix model. This 3 hour workshop will provide clinicians and practitioners a chance to learn about key mechanisms, the human interactions employed and the use of clinical experience to untangle complicated multi system dysfunction cases using minimal interventions and evidence based recommendations. They will also explain some of the growing understanding of the role of processes, such as autophagy, mitochondrial dysfunction, inflammation, immune activation and hormone signalling. A highly experienced Registered Nutritional Therapist and author, Antony has evolved a very successful general practice utilising the functional medicine principles and practices to great effect. 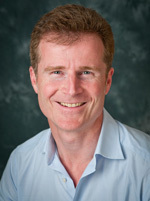 Well known for his delivery and oratory style, he brings real life examples to life and helps to explain how he faces decisions in practice with a measured and assured approach to generate enthusiasm and health optimisation. Do I need to have attended previous Clinical Trinity presentations to attend Clinical Trinity 3? This seminar naturally flows from the morning’s Clinical Trinity but can be attended as an entirely separate presentation. Antony Haynes & Michael Ash will discuss the ingredients, actions, features and potential benefits of the most effective supplements based on their over 50 years of combined clinical experience. The focus of the products will have the therapeutic target of supporting patients with one or more of these: inflammation & pain, fatigue, poor tolerance of stress, compromised immune function. Antony & Michael know that it can be challenging to know what supplement(s) to utilise and also appreciate the further challenge of preparing a multi supplement programme whilst keeping the number to a minimum. The rationale for choosing a product will be discussed along with identifying complementary products that work in combination. There will be opportunity for questions and answers in this dynamic seminar designed to bring the role of supplements to life in supporting healthy outcomes for your patients and give you more confidence. To be more confident in the use of clinically effective supplements. To be more confident in effective, synergistic combinations of supplements. To have more confidence when choosing and recommending supplements to patients / clients. To optimise your time in making the supplement recommendations, or knowing how to gain help in so doing. To be in a position to support healthier outcomes for patients / clients as a result of being more familiar with these effective clinical tools. I’m based in Australia – will there be live streaming or a webinar at a later date?